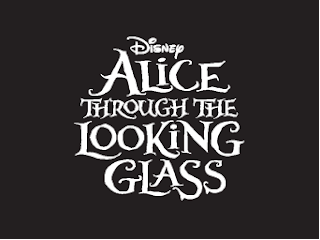 A RUP LIFE: FREE ALICE THROUGH THE LOOKING GLASS Coloring Pages! FREE ALICE THROUGH THE LOOKING GLASS Coloring Pages! Alice Through the Looking Glass comes to theaters on May 27th and I have some special coloring sheets to share with you. >>>>>>>CLICK HERE TO GET YOUR COLORING SHEETS!